Many inventors and startups struggle with the concept of intellectual property. They know they have the right to protect it, but do not know how to do it or even where to start. 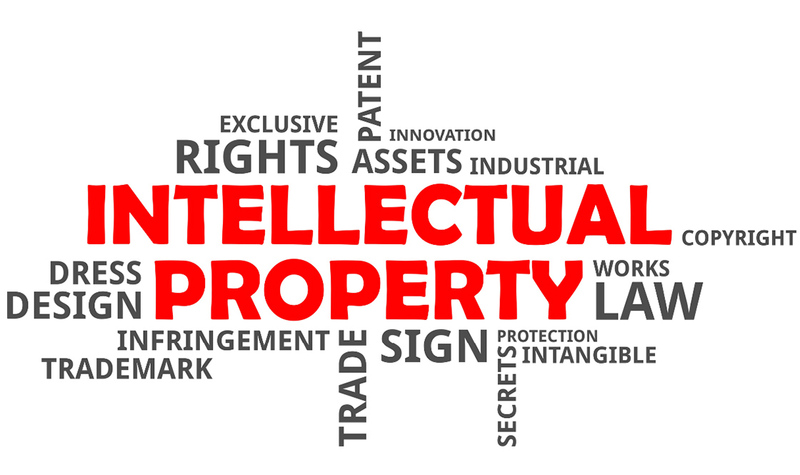 So IP is the invention or creation, and its value or worth is what you are protecting when you seek a patent. Without this legal protection, all of the value in your IP could flow to someone else who might copy your idea. To protect the value of your invention, you need a patent. Some inventors cannot afford to protect or patent their idea and try to do it themselves. That is an option, but if you do it yourself, can you be sure it will be written broadly enough to protect your intellectual property in case of a future dispute? 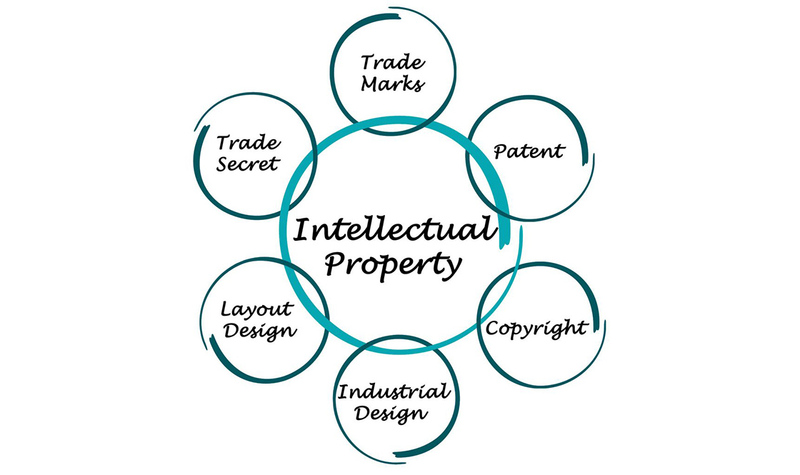 There are reasons why there are experts in intellectual property and patent protection. Our advice: find a professional company or agency that will do it right! Your idea is the foundation of your future business. If you are launching a startup where the heart of the business is based on your idea, protect it. Without this protection, you won’t have a business. What does it mean to protect your idea? Protecting your idea or intellectual property is literally that–guarding it in case any infringement occurs. When should you start? Patent your intellectual property as soon as you can. If you can’t afford the patent, file for a provisional patent which will enable you to mark the date you first protected your invention. After you file for a provisional patent, you will have a year to file a full patent application. What’s next? After you file a patent, it’s full steam ahead. Develop your idea, build a prototype, test, and do market research. Having the patent is important but it’s just one piece of the puzzle. If you can, take your idea to market within the year after you patent. If, during this process, your idea evolves, make sure you include any changes in the patent application. When you are designing a new idea, the initial concept can change many times, so make sure you document everything. The patent can take years to be issued. Don’t let that stop you. Move forward. This process can take one year, five years, or more, so keep doing what you have to do. Protecting IP is very important for startups because you never know where an idea will take you. You might develop this idea and turn it into a business that you will manage. Maybe you are interested in selling your patent to a company, or licensing your idea and earning royalties. 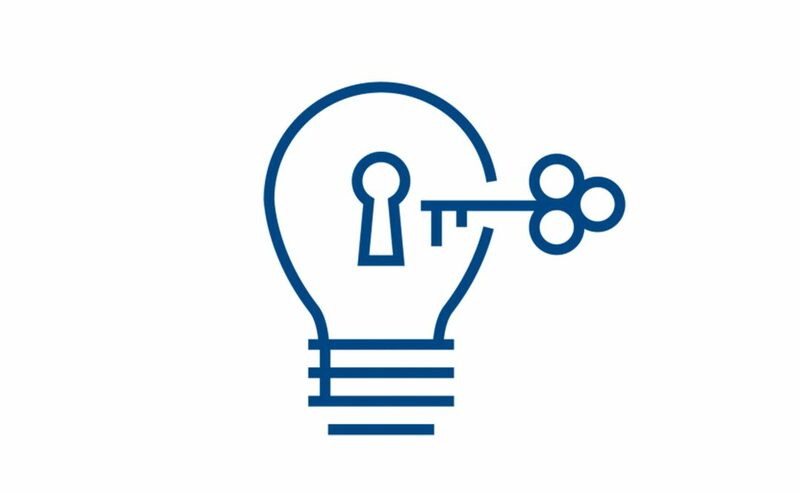 Regardless of where your idea leads, make sure your intellectual property is protected from the start. If you need help with patent drawings, writing your patent application, or filing it, do not hesitate to contact us. We can help!